Mike Thomas is a Creative Director with 22 years of experience in publishing, brand, and licensing design. After graduating with a degree in Communications Design from Pratt Institute, Mike joined Marvel Entertainment in 1992, as an Art Director. He was soon promoted to Creative Director, in charge of the creative direction for brands like Spider-Man and the X-Men for all licensing and promotions categories. With his partner, Chris Dickey, he founded Creative Giant in 2001. Since then he has worked with a wide array of clients and projects, expanding his expertise beyond boys' brands into all demographics. Mike lives in Massachusetts with his family, Christine and Nathan. He is a dog-person who somehow owns two cats. 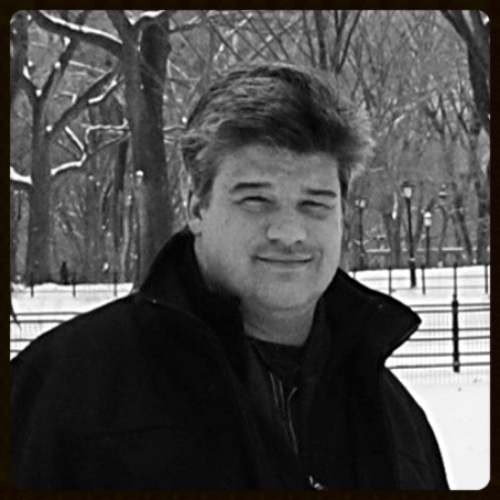 Chris Dickey has over 21 years experience with digital production and design. Chris graduated from Duke University in 1993 and moved to New York to work at Marvel Enterprises. There he worked in the Creative Services department, as well as becoming a digital colorist for many comic book covers during the era of the introduction of computers to the comic pipeline. In 2001, he formed Creative Giant with his partner, Mike Thomas. To this day, Chris continues to stay on top of all the cutting edge technology enabling Creative Giant to be at the forefront of digital production for print and the web. 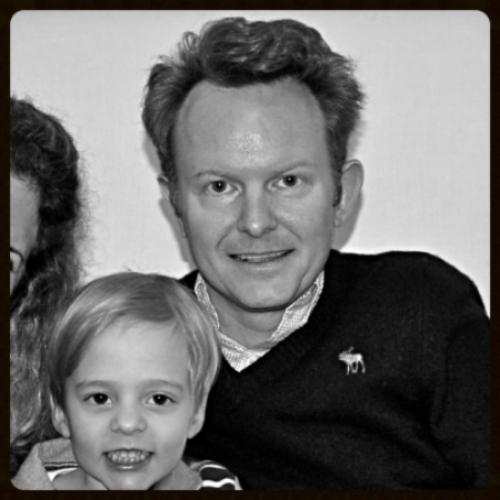 Chris currently resides in Garden City, New York with his wife, Cristina and his sons, Joey and Alex.